From the Bay Area, Coach Rubino earned his Bachelor of Arts in Recreation from California State University Hayward, in 2004, and earned his teaching credential and Masters in Education at USF in 2008. Coach Rubino has coached swimming for the past 18 years. His extensive coaching experience spans through various levels, ranging from clinics to junior collegiate levels. Coach Rubino is an avid swimmer and played water polo for 19 years - from summer league to junior college. His best event was the 1650m freestyle. In 2018, Coach Rubino's S.E.A. Team One Boys and Girls teams placed first and third in the CIF-Oakland Section Championships. District Athletic Director Maurice Williams is an Oakland native and was a track and field star and All-OAL 2nd Team Running Back during his 2003 senior year at Oakland High School. In 2007, Williams earned his BA in History from Stillman College and earned his Masters of Public Policy from Pepperdine University in 2010. After a brief stint at the University of Southern California, in 2013, Williams pursued his teaching credential while teaching at American Indian Model Schools. In 2016, after teaching for three years, Williams was promoted to become the AIMS Middle School Dean where he spearheaded several initiatives, including founding AIMS's five-team middle school sports program within the Middle School Oakland Athletic League. 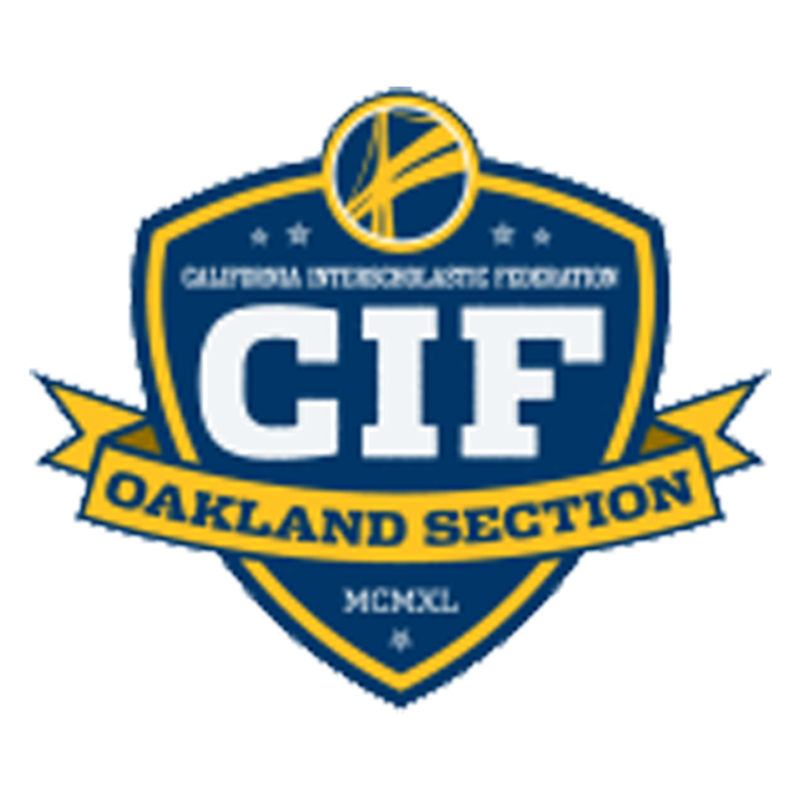 In March of 2017, Williams was promoted to become the AIPHS Dean of Students, served as AIPHS's first athletic director, and founded the AIPHS Athletic Department, including its membership into the Bay Area Charter School Athletic Conference (BACSAC) within the Oakland Section of the CIF. In 2018, Williams became AIMS's first District Athletic Director, which oversees it's district athletics budget and oversees athletic compliance. Williams believes in the importance of athletics, namely in its ability to develop student leadership, problem solving skills, and grit.